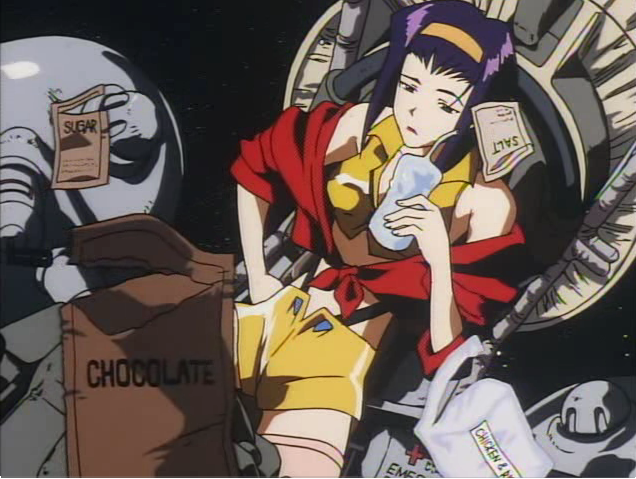 Ritsuko from Neon Genesis Evangelion? 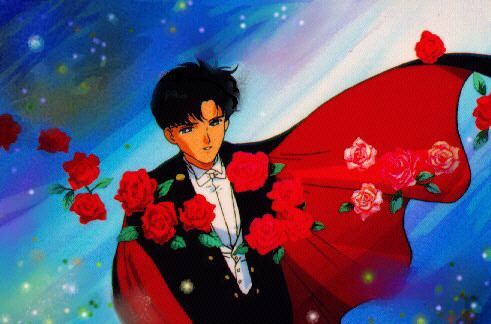 Tuxedo Kamen from Sailor Moon? 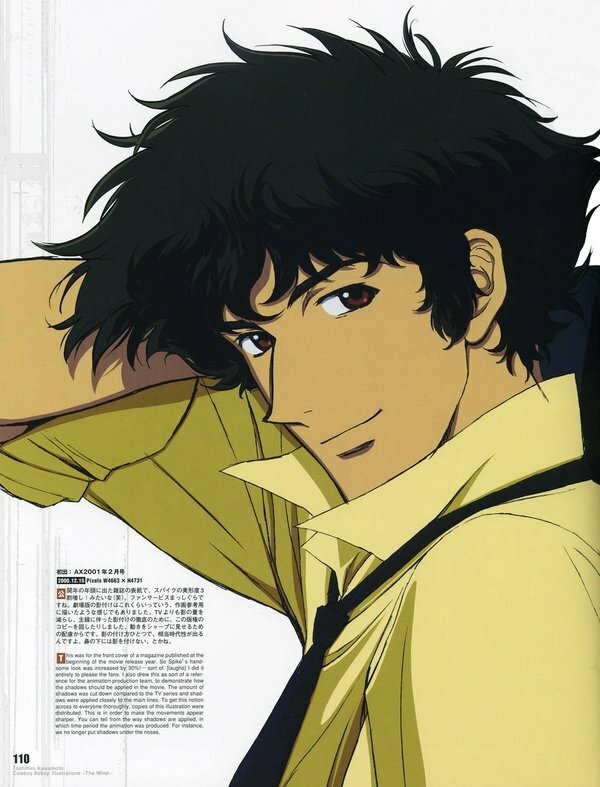 Spike Spiegel from Cowboy Bebop? Street Fighter's Ninja Girl Ibuki? 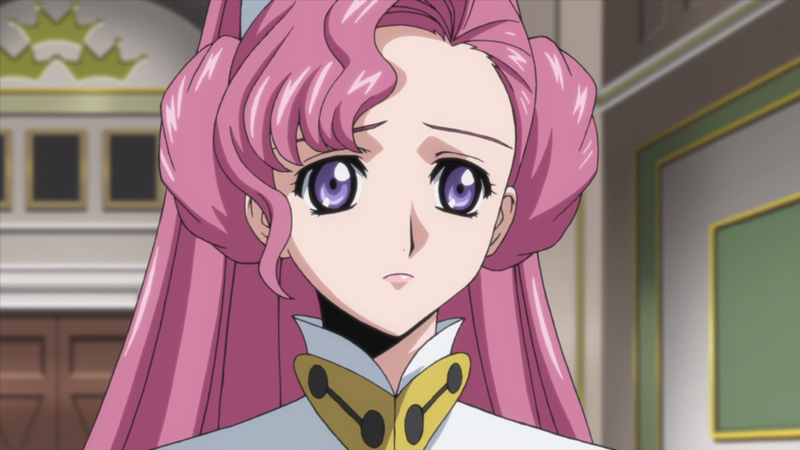 Euphemia li Britannia from Code Geass? No way. I like Lina, but she's cute at best. Yuna from Final Fantasy X? Esmeralda from Disney's Hunchback of Notre Dame? 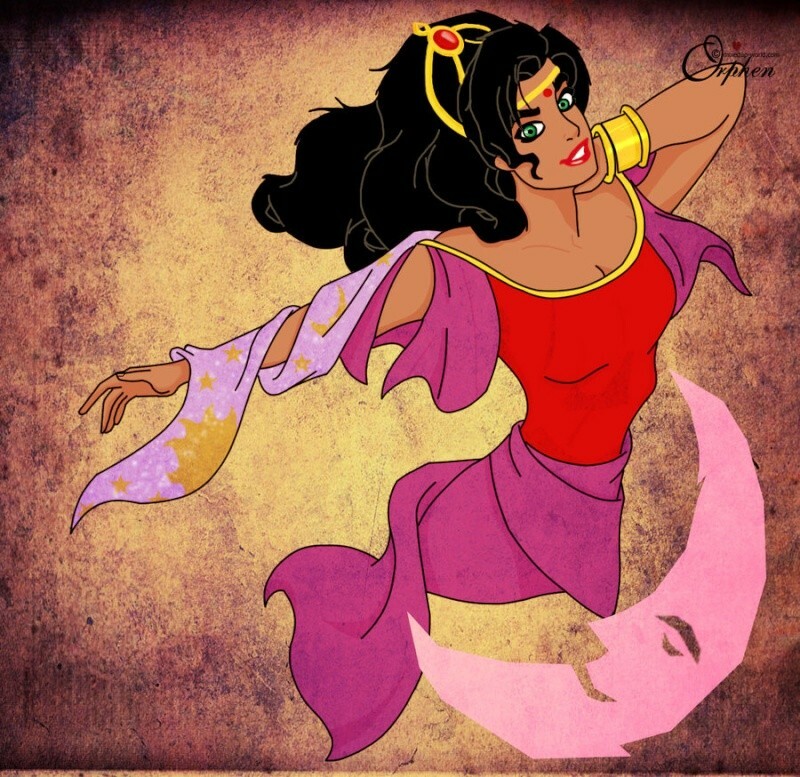 Esmeralda is my favorite Disney female too. She is just so different from the others....this is a GOOD thing. 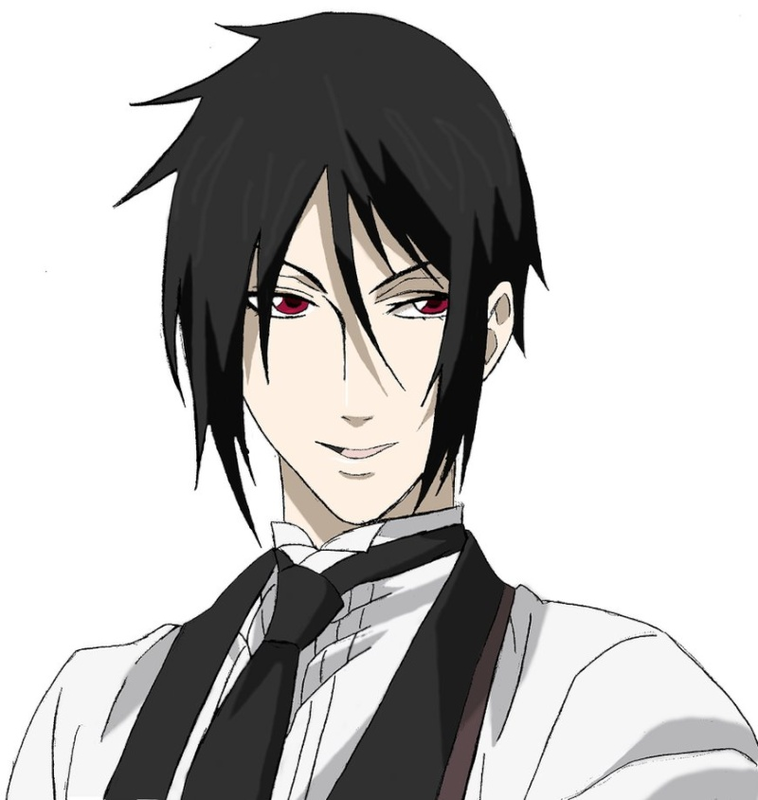 Dokuro-Chan is cute....that's it. 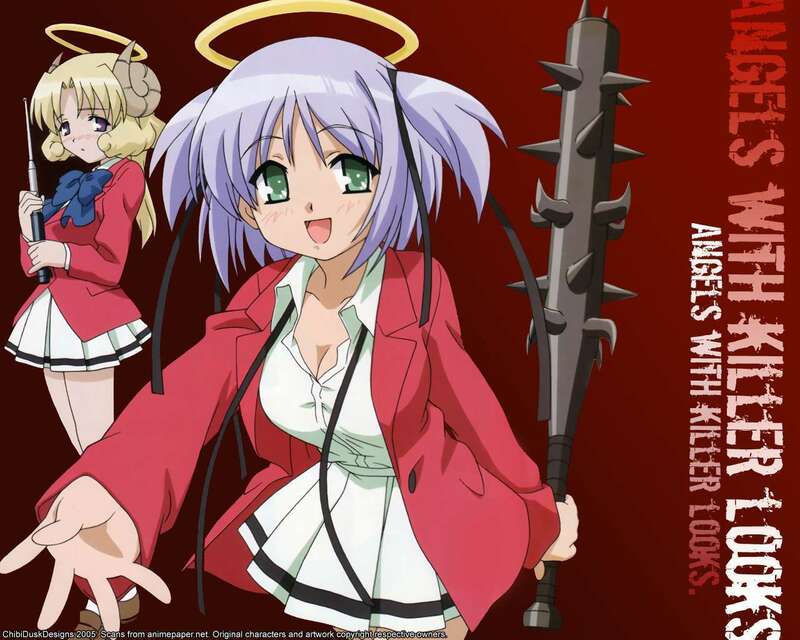 I had to look her up as it's been years since I've gotten any mentions of Bokusatsu Tenshi Dokuro-chan. Since when was Esmeralda an anime character? ._. Since now. I want to see more variety. Plus it prevents similar threads from being made. @ On topic: HOT! 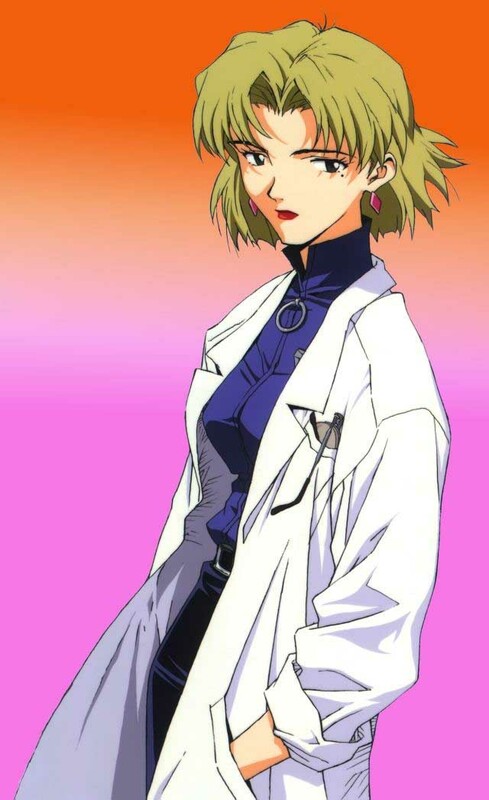 Ritsuko is the most attractive Evangelion female by far. Luu Sky Sapphire wrote: Since now. I want to see more variety. Plus it prevents similar threads from being made. 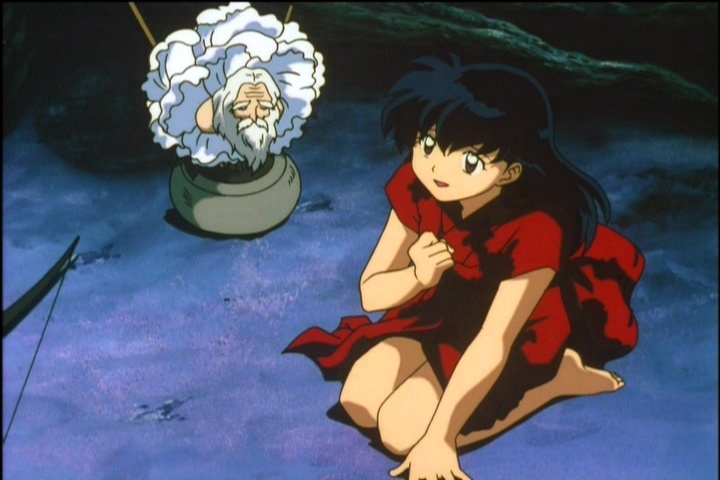 I don't want non-anime characters, since this thread was put in the anime section HOWEVER, how about I'll add an addition of rules by saying you can now add anime Japanese/English actors, to go along with any other media (video game, manga, etc) from Japan? 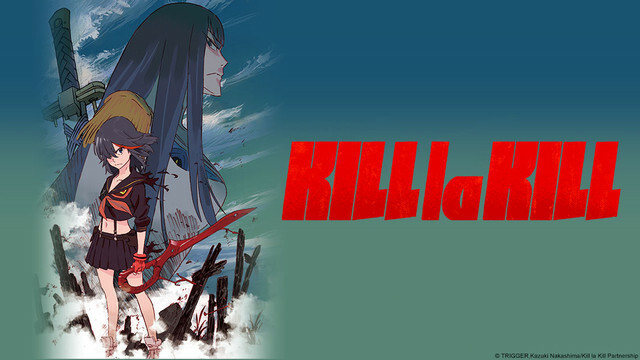 Nymphetamine wrote: I don't want non-anime characters, since this thread was put in the anime section HOWEVER, how about I'll add an addition of rules by saying you can now add anime Japanese/English actors, to go along with any other media (video game, manga, etc) from Japan? Only because you have me sold on the video game idea. That should branch out the thread's usefulness. 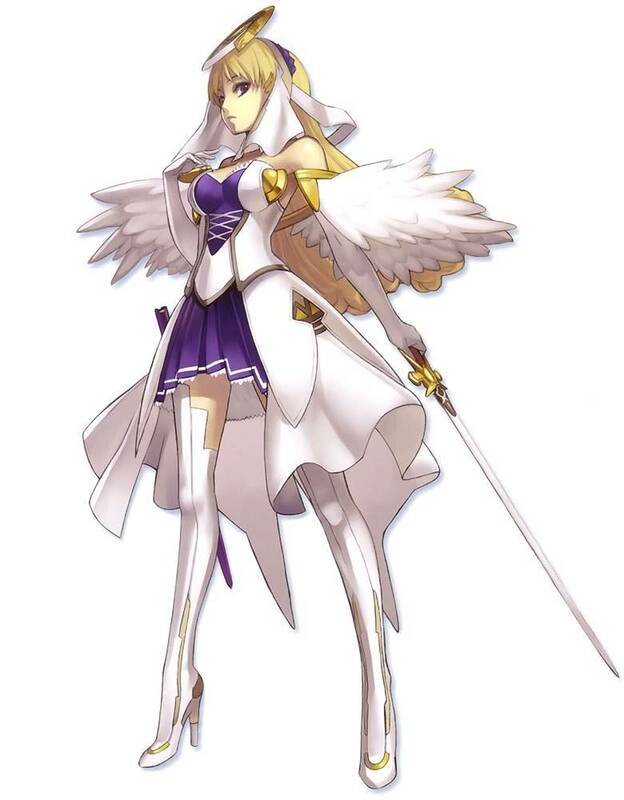 Now please answer for Dye's character. 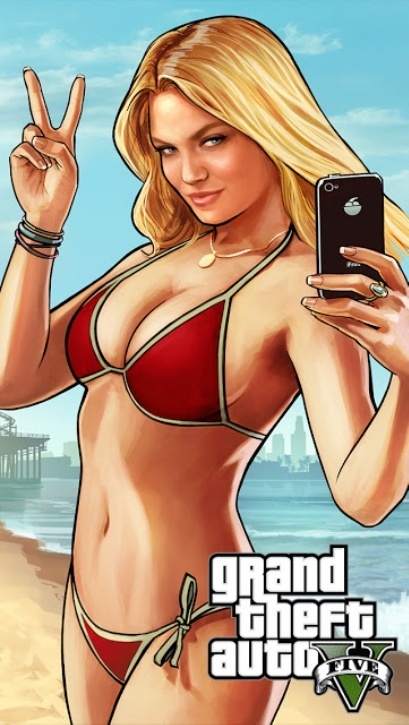 That random chick (who I think is Michael's daughter...) from Grand Theft Auto V?